Asset Catalogs have been around for a few Xcode releases. They're a great way for us to organize and configure graphical assets (among many other things) for our app. 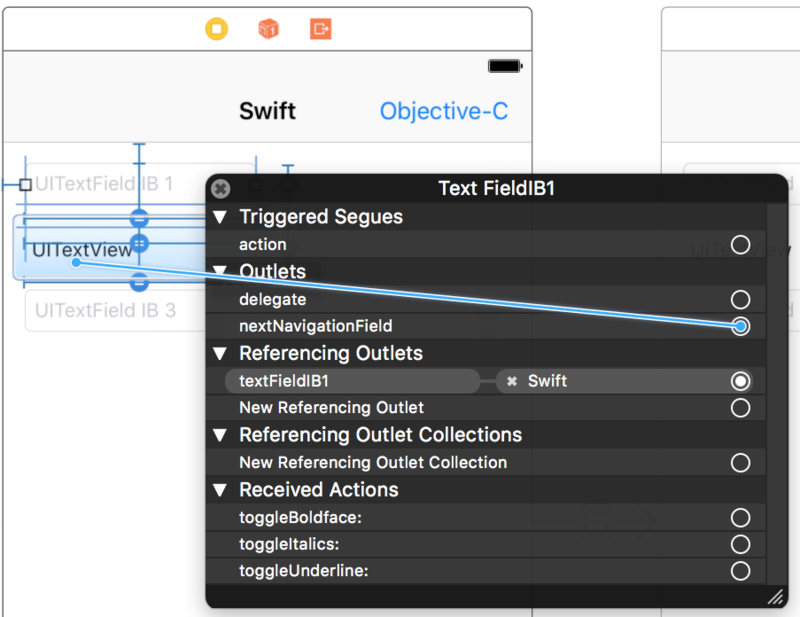 Today we'll check out the improvements to Asset Catalogs in Xcode 9. Let's dive in. 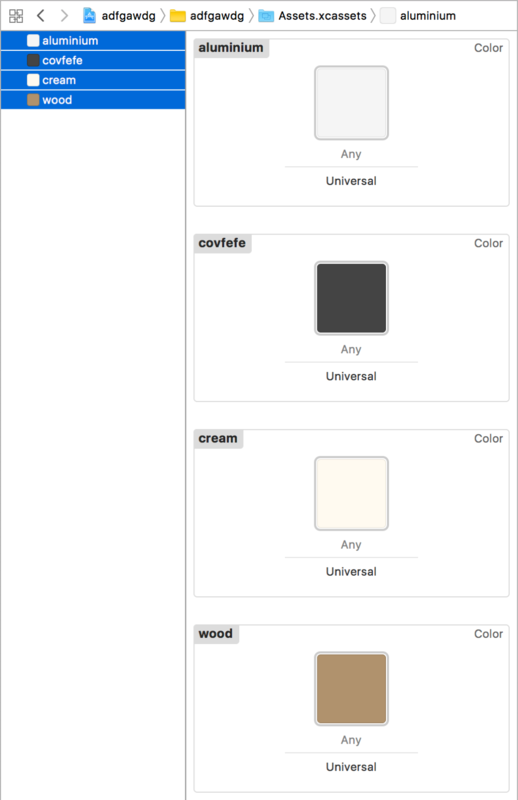 Yep, we can now define and organize named colors inside of an Asset Catalog! 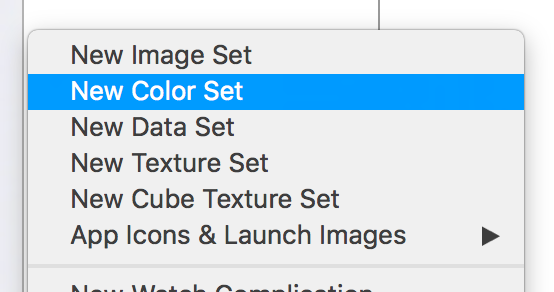 We can select "New Color Set", and then use all of the normal features of Asset Catalogs, including new Wide Gamut support. The second big addition we're going to look at is "real" vector-based asset support. In past Xcode releases, we were able to add image assets to our catalogs with a format of PDF. This worked great, but under the hood, Xcode would simply render our asset at the @1x, @2x, and @3x sizes and save non-vector (i.e. png images) into our app's bundle. In Xcode 9 however, we're given a beautiful new checkbox called "Preserve Vector Data". This means that if our image is loaded in our code, and we ask it to display at a a larger size than it is by default, it will be scaled up at runtime by the system. Today we're going to talk about corners. 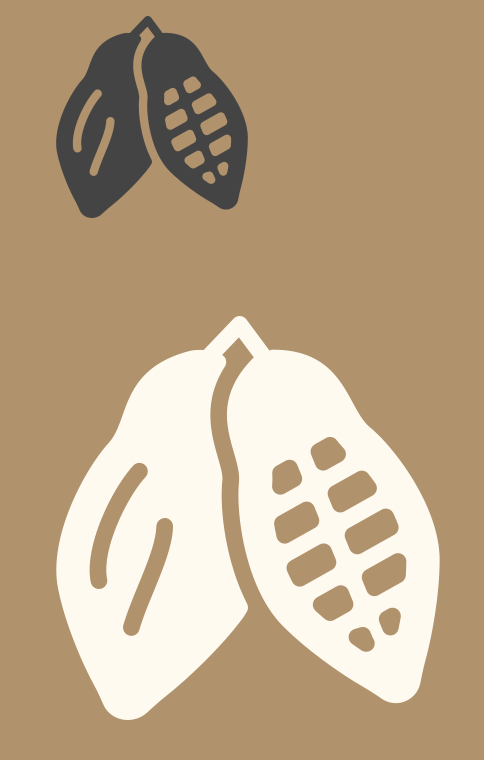 Specifically, rounded ones. In iOS 11, Apple has improved the way we can specify and work with the rounding of our views' corners. Let's take a look. Let's begin with where we were before iOS 11. This approach works great for rounding all four corners of a view. But what if we wanted to round only some of the four corners? Previously we'd need to drop down and create our own mask layer, giving it a path we created manually. Bummer. iOS 11 makes this way easier. Continuing our look at the new tidbits and goodies from WWDC 2017, today we'll learn about the changes to screen edge behavior in iOS 11. Let's dive in. What we're really talking about here is the behavior when a user drags from offscreen. This could be the user trying to pull down Notification Center from the top, or bring up Control Center from the bottom of the screen. 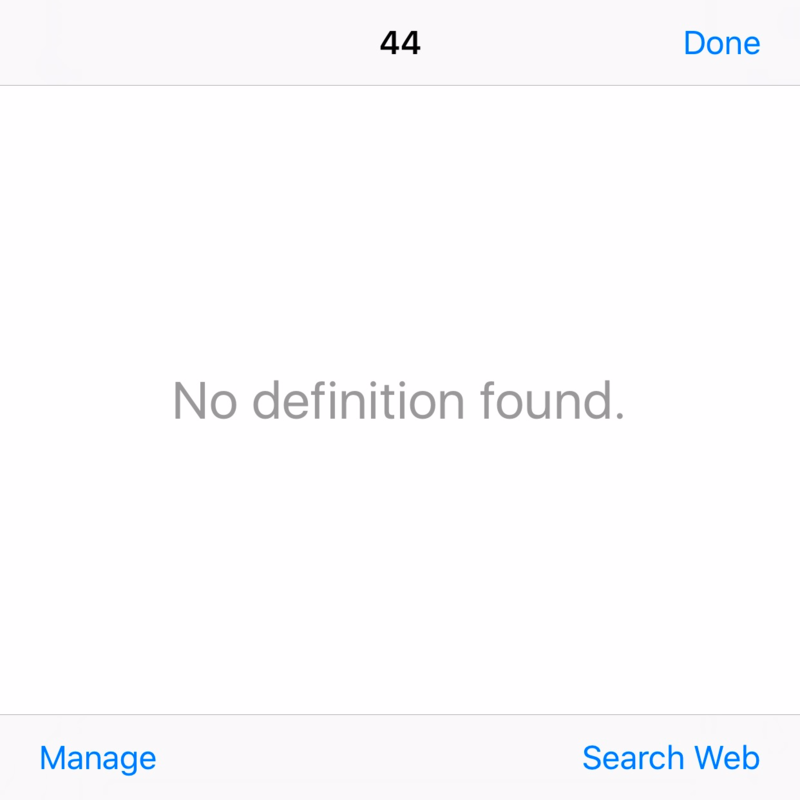 In past iOS releases, the system has looked at the visibility of the status bar to determine how to behave in these cases. Keying off of the visibility of the status bar probably isn't the best way for us to "tell" the system what to do here. In iOS 11, we've been given a wonderful new way to describe how our app should behave when the user performs these gestures. This way, we can describe exactly which edges of the screen we'd like to allow the system gestures to behave "normally", and which we'd like to have defer for a second drag. Neat! Happy WWDC 2017! Today we're beginning our look at the incredibly large list of updates and improvements announced this week with UIFontMetrics. Let's jump in. We'll start with the problem we're trying to solve. It's all about Dynamic Type. Our users can adjust their preferred Dynamic Type value in Settings.app to display the text in our apps larger and more prominently. This will return a UIFont that is appropriate for the given text style, adjusted by size and weight to match the user's Dynamic Type setting. But what about custom fonts? In the past this was a bit cumbersome and we often had to resort to ugly hacks. 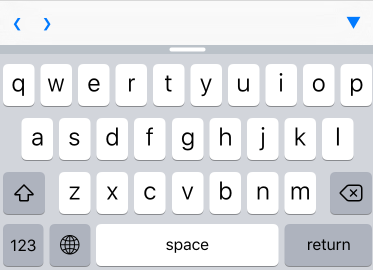 No more large text in tiny buttons. Very cool! The iPhone and iPad are awesome devices with beautiful displays. 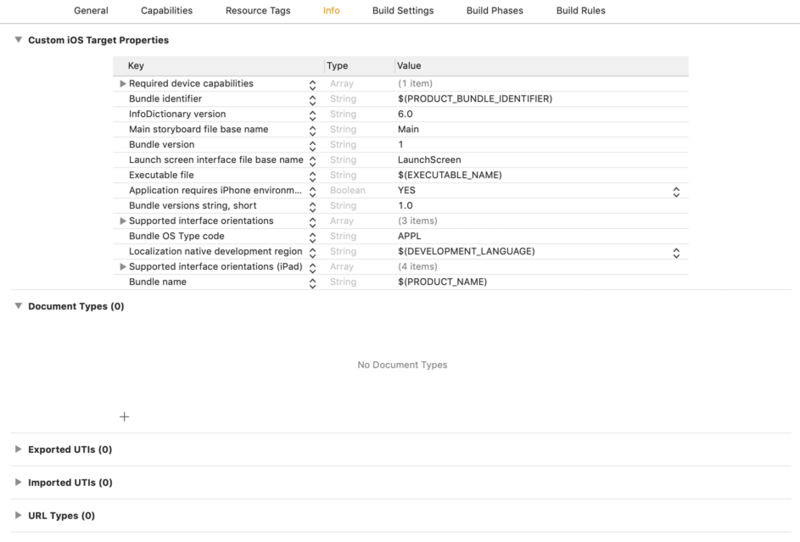 Sometimes though, we might want to show parts of our app on a bigger, external screen. Today we'll look at how we can do just that on iOS, let's dive in. UIKit exposes any external display we connect to our iPhone or iPad with an adapter as a UIScreen. The same is also true when we turn-on Airplay Mirroring to an Apple TV. Now, let's write some code. We'll eventually use Notifications to learn when a screen is connected/disconnected, but many users may launch our app with a screen already connected, so let's start by checking for that. Last but not least, we'll show the window by setting its isHidden property to false. If we connect a display now, and launch our app, we'll see our content displayed externally, neat! Now our app will start/stop showing on the external display automatically when the user connects it. Very cool. There's plenty more to dive into when working with external displays and UIScreen. We'll go further in future Bites. That's all for today. Have an idea or request for a Bite? Send it along to hello@littlebitesofcocoa.com! 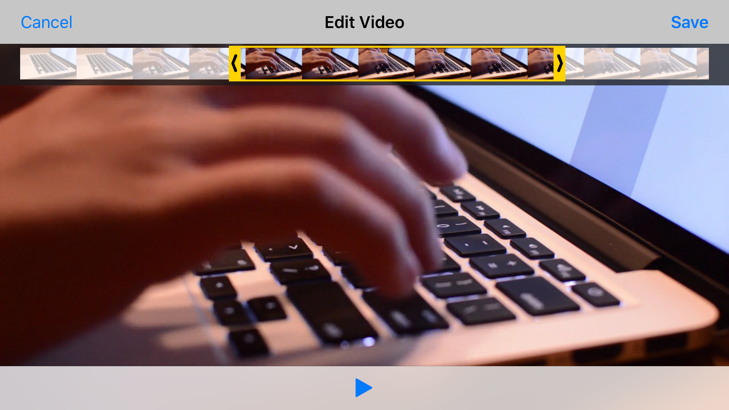 Today we're continuing our hunt for hidden gems in UIKit with UIVideoEditorController. 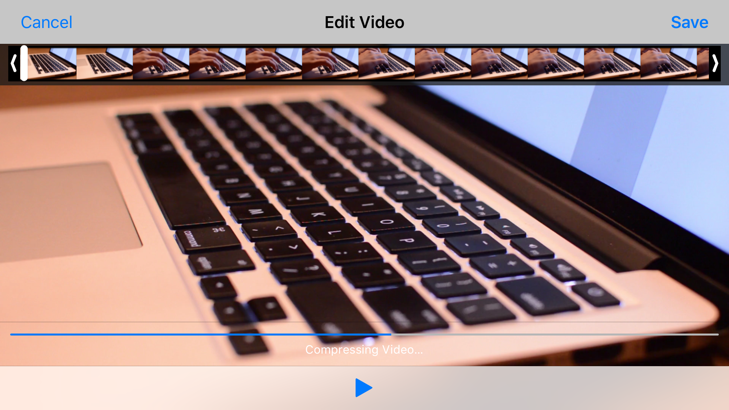 It's a cousin to UIImagePickerViewController that exposes just the basic video editing functionality from that class in a standalone, dedicated video editing view controller. First, we'll need a video file to edit. We'll use this one which is part of a freely available collection. 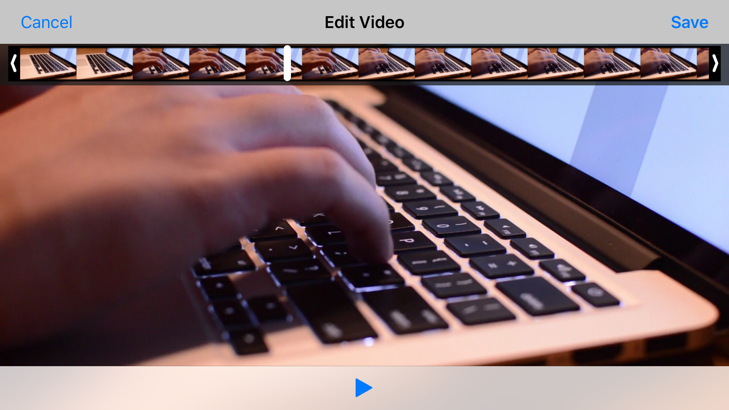 We'll download the video, rename it to something simple, and drag it into Xcode. We'll check the box next to our app in the dialog that appears, so it gets copied to our app target. Here we've told it our path, and given it a 10 second max duration. (Pro Tip: Default is 10 minutes, set to 0 for no max). The best part is all the functionality is self-contained inside the view controller. Note: The documentation mentions UIVideoEditorController "only supporting Portrait" orientations, but it seems to work fine in all orientations. That's all for today. Know of an interesting UIKit B-side? Today we'll continue our series on finding hidden gems in UIKit with UIReferenceLibraryViewController. 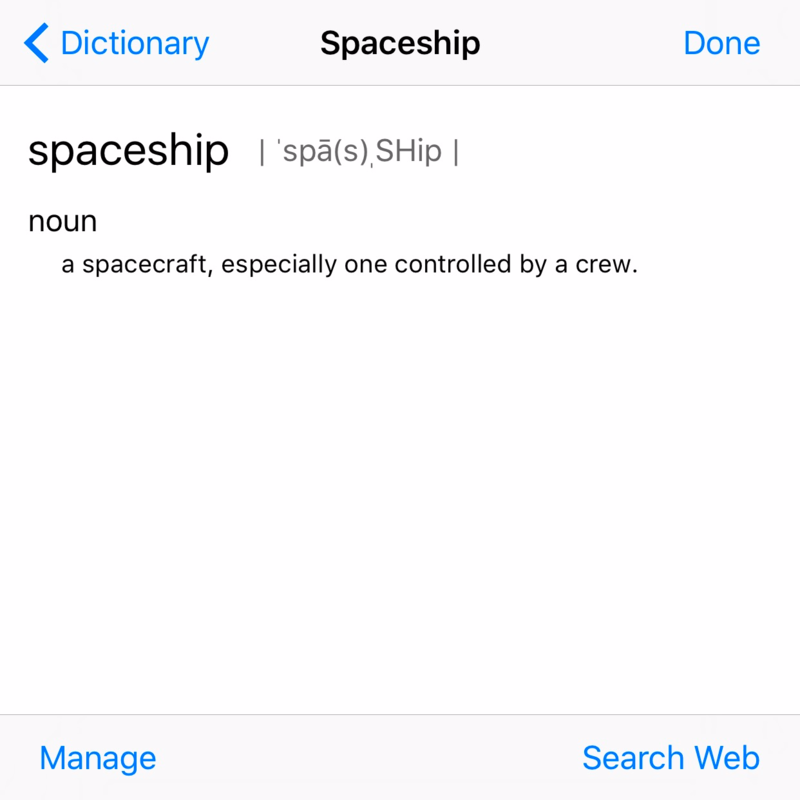 Believe it or not there's a entire dictionary (yes like for viewing the definition of words/terms) just hanging out inside UIKit. 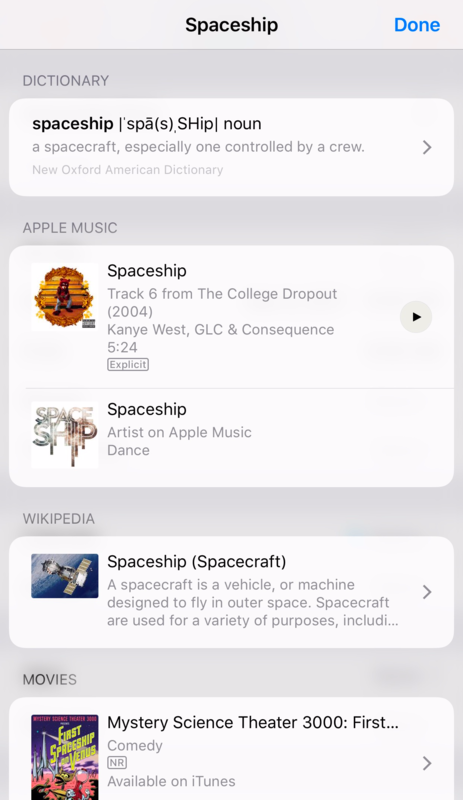 The Dictionary results are still present, but we also get results across Music, Wikipedia, Movies, Websites, and even the App Store. Very cool. That's all for today. Those who want more UIKit B-Sides can check out these bites here. Building great forms for users to enter information on iOS is tough. There's a lot of small details which are easy to get wrong. Today we'll begin looking at ways to improve this process. Allowing for quick and simple navigation from one form field to the next can dramatically reduce friction for our users. We'll use a great new library from Thanh Pham called UITextField-Navigation to pull this off. Let's get started. UITextField-Navigation is built around the concept of telling each field which field should be "next" in the form. Last but not least, we aren't limited to a "standard" set of buttons/items in the toolbar. Learn more about UITextField-Navigation at git.io/textfieldnav. We first covered Today Extensions way back in Bite #36. They're a great way to offer quick, glanceable information or entry-points to our app. Today we'll take a look at some lesser known features of Today Extensions, and how we can use them in our code. Let's begin. First up, is one of the newest additions to the Today Extension world: 3D Touch Homescreen Widgets. The coolest bit is, we don't really need to do anything to "get" this. If our app has a Today Extension, the widget will automatically appear when a user 3D Touches our app's icon. 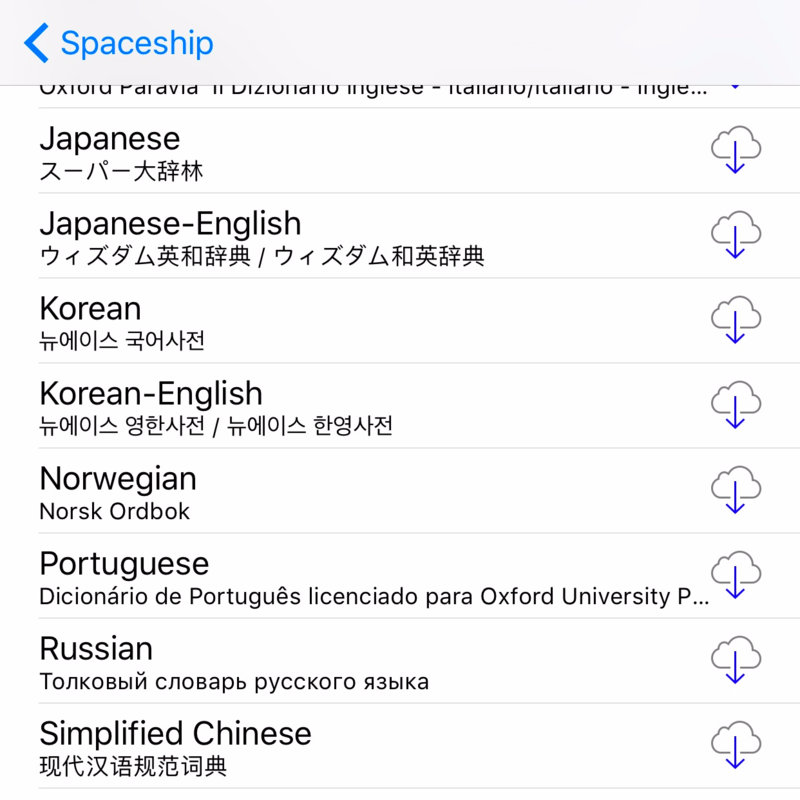 (We can also choose "Home Screen Widget" from the keys dropdown). Calling this with false will hide the widget in the Today View until our app calls the function again with a true value. This one is a bit of a stretch to truly call a B-side, but it can easily be done incorrectly, so here we are. It's quite common for a Today Extension Widget to need to open its containing app. 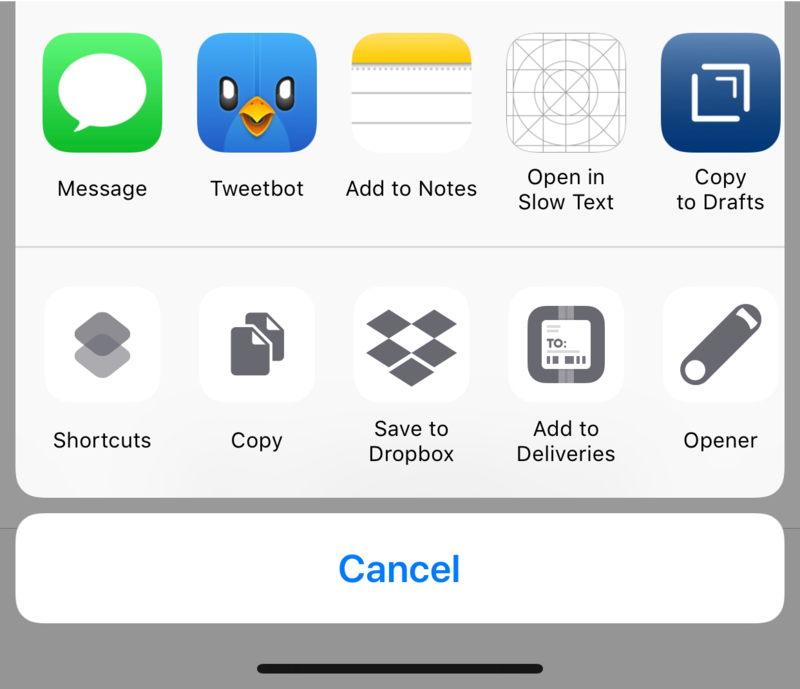 Apple has tightened the reigns in recent OS releases to "validate" when and how apps (and specifically Today Extensions) can open apps. Not to worry, we can use this special function on an NSExtensionContext to open a deep link into our app. Pro Tip: Opening our own app (i.e. 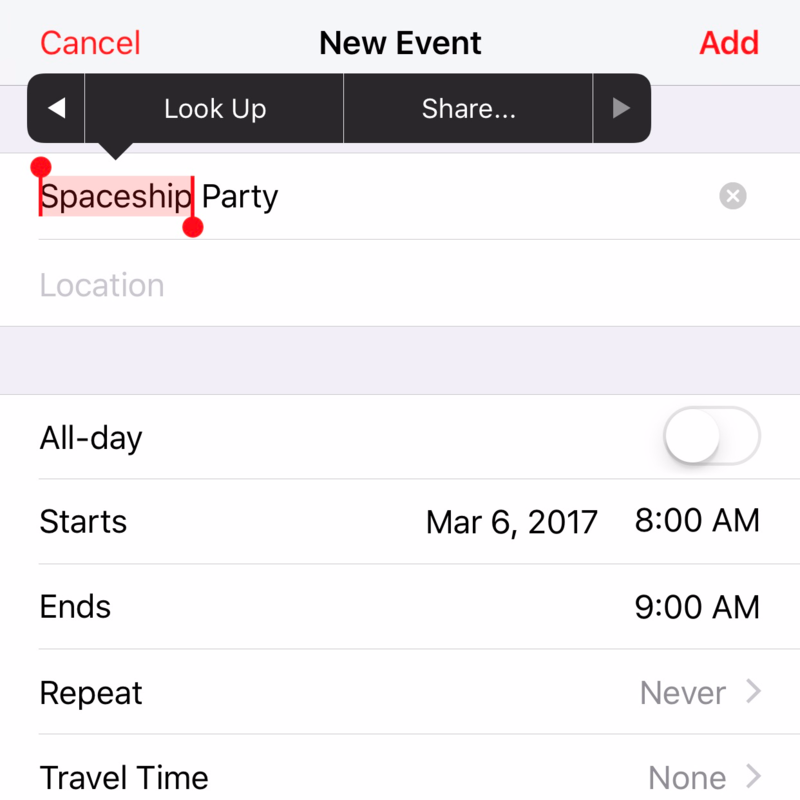 our app that contains the Today Extension) is just fine, but beware if we start trying to open other apps using this function, Apple may scrutinize our Today Extension further during App Review.